Kevin Garnett is one of my favorite active basketball players in the NBA. It’s not because of his championship title, MVP or All Star awards, or because of his future home in the NBA Hall of Fame in Springfield, Massachusetts. I love KG because he still plays basketball with an incomparable amount of passion and intensity. I feel like his career began when the NBA still had players from a more raw and fundamentally sound era that clearly rubbed off on him, giving us the Kevin Garnett we know and see today. 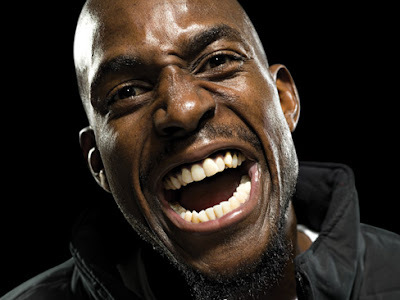 I’ve always been competitive in sports, and like KG, I like to think I can get in that intensity zone. I still play rugby, and when I’m on the pitch I’m always focused and ready to tear things up. But the problem is that the fire on the field has become part of my general daily existence. Whether I’m playing chess, a game of madden on PlayStation, in some kind of video or music contest, or organizing a stable and secure foundation for my new company… I “play” to win.